Most Sundays we hold classes for adults between our two services – classes that deepen our spirituality and inform our faith. Similarly, we hold classes during Lent on Wednesday evenings, preceded by evening prayer and a potluck dinner. Classes range from introductory topics - like What is Advent? What is Lent?, and The Insider’s Guide to Holy Week - to series on aspects of Christianity and spirituality. 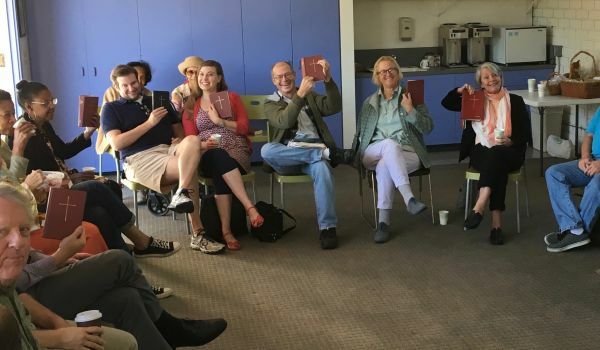 Recent class series include: Being Christian; Finding Space for God; Treasures of the Book of Common Prayer; Spiritual Transformation; Meet the Old Testament; and Anglican Mystics.